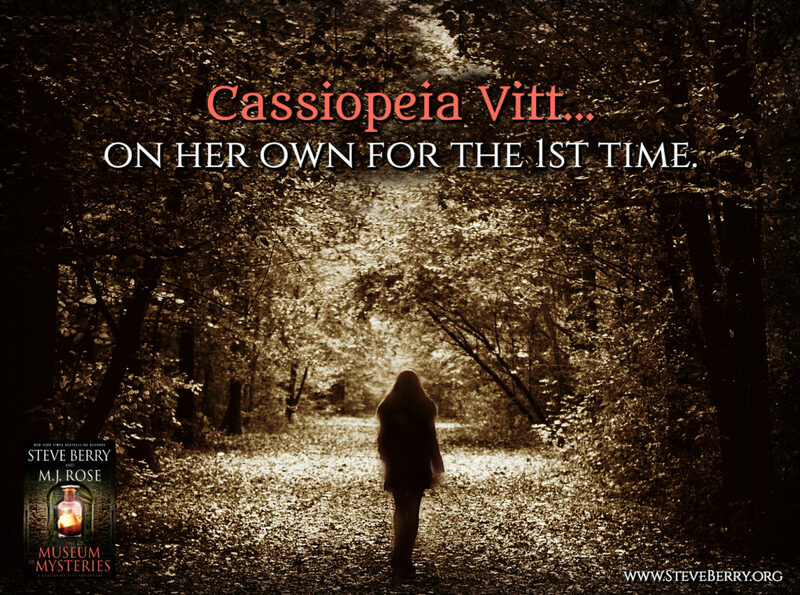 Cassiopeia Vitt takes center stage in this exciting novella from New York Times bestsellers M.J. Rose and Steve Berry. THE MUSEUM OF MYSTERIES is now available! Check out the tour below, and pick up your copy of THE MUSEUM OF MYSTERIES today! Grab your copy of THE MUSEUM OF MYSTERIES here! Something about the box, the stones on top, the thick glass bottles, the iron corners, even the drawer, gave me pause. As if it were familiar, yet not. The feeling had started back in the shop, before the theft, while it had sat on the counter. There’d been no time to explore those feelings before all the excitement intervened. A thought raced through my brain. I had to see if I was right. I lifted out the bottle. Underneath was a label. Discolored and deteriorated with age. A word, written in a sepia script, had faded but could still be read. I replaced the bottle and reached for another. Even before I lifted it out I knew that under it would be Diospyros. I removed a third, but before I could peek beneath it I heard the grating sound of stones being ground beneath the soles of shoes and turned to see a man leaping toward me. Antoine shoved the newcomer away, then shouted for me to grab the box and run. Before I could move, a booted foot made contact with my arm. Somehow, I kept hold of the bottle in my grasp, but I was driven down to the wet ground. I tried to recoil and go on the offensive but another blow found my brow. Red hot pain exploded across my skull. Casseopeia Vitt is the kind of heroine that I can get behind. She’s smart, savvy, and completely unafraid to take risks to find the answers that she wants. I have not read any of author M.J. Rose’s books, but I can’t wait to get into them, because she really knows how to write my kind of lead female character. And, although we don’t get nearly enough time with Steve Berry’s Cotton Malone, I’d like to see more of him, and look forward to reading more of Mr. Berry’s work. My only complaint here? 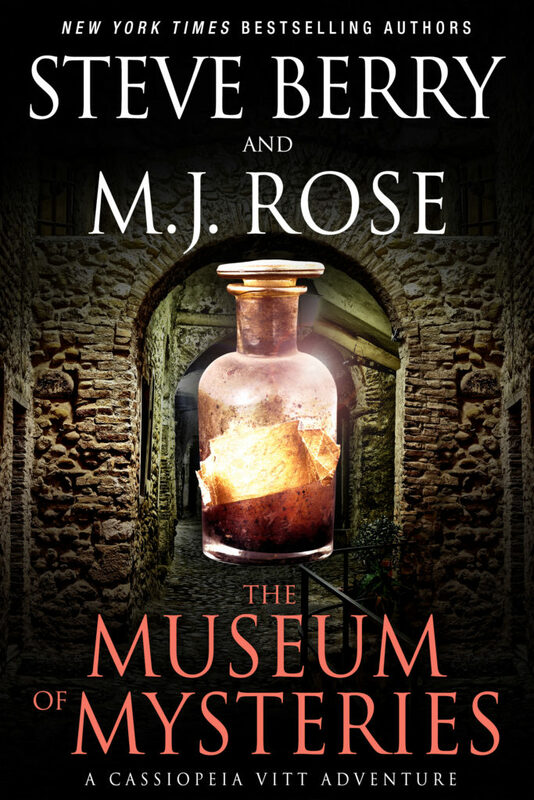 THE MUSEUM OF MYSTERIES, an easy 4.5 stars for me, is too short! I could happily have read more about these characters and their experiences with the artifacts from the museum, and would love to see them all again. Lovers of all things mysterious and slightly to the left of explainable will enjoy this book very much, and I highly recommend it. STEVE BERRY is the New York Times and #1 internationally bestselling author of fourteen Cotton Malone novels and four stand-alones. He has 23 million books in print, translated into 40 languages. With his wife, Elizabeth, he is the founder of History Matters, which is dedicated to historical preservation. He serves on the Smithsonian Libraries Advisory Board and was a founding member of International Thriller Writers, formerly serving as its co-president. 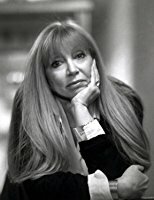 Rose lives in Connecticut with her husband the musician and composer, Doug Scofield. 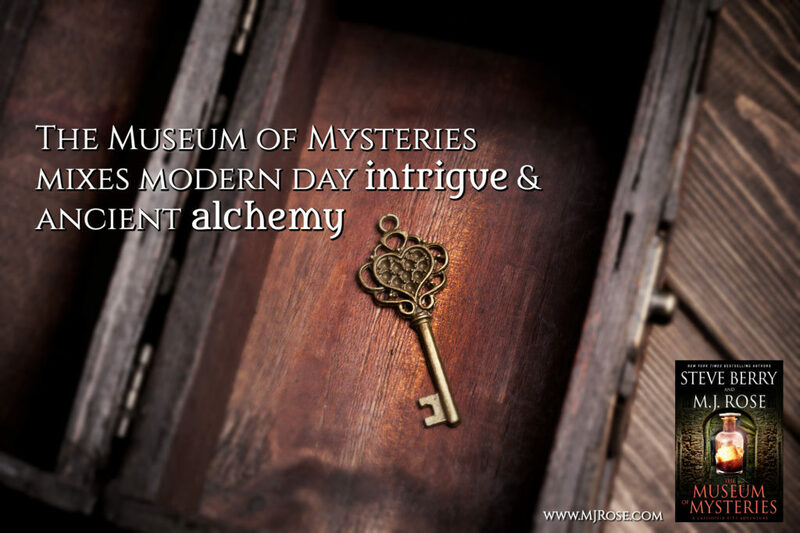 This entry was posted in Blog Tour, Book Review, Contemporary, Excerpt, Fiction, Genre, New Release, Paranormal, Promo, Reviewers, Romantic Suspense, Suspense, Tracey and tagged 4.5 Star Review, Blog Tour, Contemporary, Excerpt, M.J. Rose, Mystery and Suspense, New Release, Paranormal, Romantic Suspense, Steve Berry, The Museum of Mysteries by cafemamanc7. Bookmark the permalink. Of course! I enjoyed this book very much.